I am beginning a free community workout in a local park. Do I need a liability form for participants even if the class is free? How do your clients pay you? 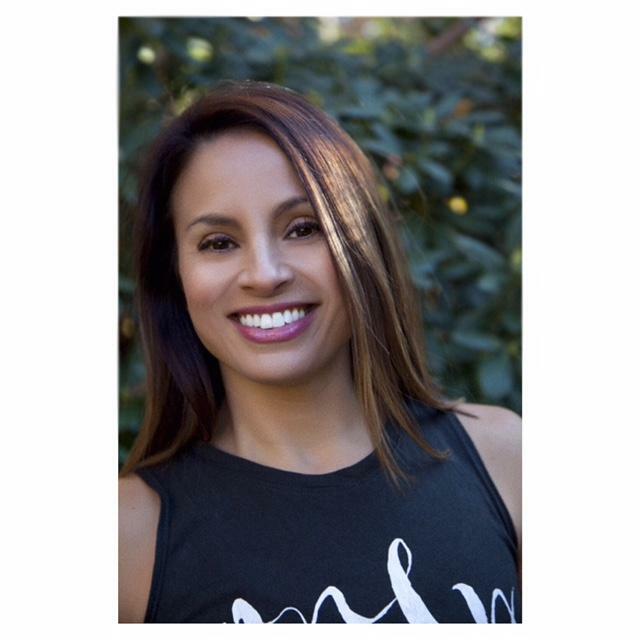 I have worked as a fitness professional for over eight years in Virginia, Connecticut & Hong-Kong. My approach is focused on exercising the body & mind. I actively promote a combination of fitness, nutrition, healthy habits and wellness lifestyle. I believe living well is a life-long sport, not an hour-long concept. I enjoy helping clients feel great inside and out. I am a competitive runner and practice Pilates and Yoga in my free time.